This video clip in the playlist above features a performance of on Top Of The Pops on 19th May 1983. The band are introduced by DJ Tommy Vance - remember him? 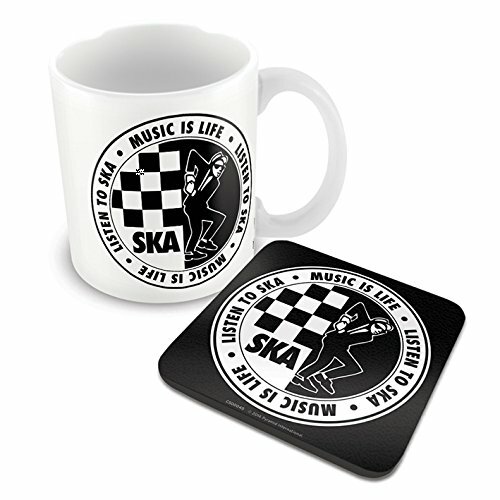 The Beat's ska version of Andy Williams' hit song from 1963 reached #3 in the UK during 1983. The single is actually a remixed version of the track that features on the 1980 album I Just Can't Stop It. The British 2 Tone/ska band's previous four singles had failed to chart, and so it came as welcome relief for the band to achieve another big hit. Released as the lead single from the compilation album "What Is Beat? ", this was actually the last song to reach the British Top 40. The second and final single from the album, Ackee 1-2-3 stalled at #54. A remix of the 80s hit "Mirror In The Bathroom" charted at #44 in 1996. The band's musical career may have been fairly short-lived, but between 1979 and 1983 they released a dozen catchy and timeless pop songs, many of which deserved more recognition than they actually received. 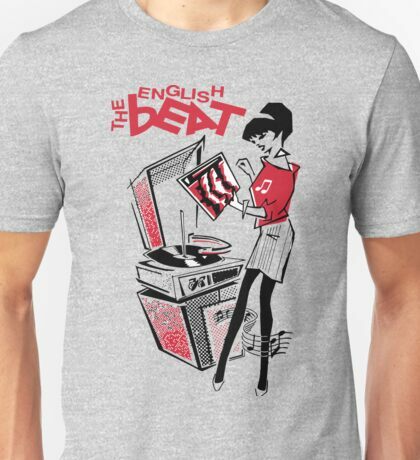 The Beat were, incidentally, called The English Beat in the U.S. and The British Beat in Australia. 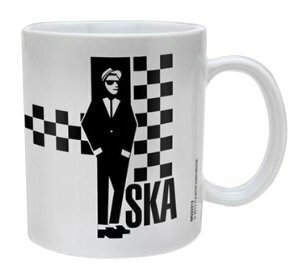 The 2 Tone and Ska style was so completely different to all of the disco, new wave and new romantic stuff, and it has a timeless sound that you can still appreciate today. I've recently been listening to this stuff again on the band's best of album, and I've come to realise that the music has such a quality to it, that it now feels refreshing and invigorating after spending years avoiding all the nonsense in the charts. It's great to listen to the 2 Tone revival era yet again. 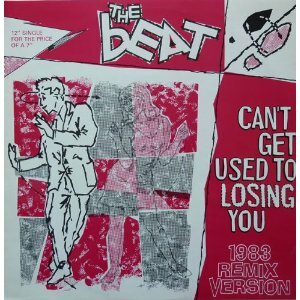 The Beat's debut album is their finest, and is just so full of energy. The lyrics relate well to the tough conditions of growing-up in an early 80s city with high unemployment and social unrest - and they're still very appropriate over three decades late. Although the least successful of The Beat's three studio albums released in the UK during the early 1980s, Special Beat Service was, by far, the most successful release in the U.S. reaching #39 during 1983. The front sleeve features the band leaving a Vickers VC10 aircraft. The sixth and final track on side A, Rotating Head, was played at the end of the film Ferris Bueller's Day Off. The song was originally titled March of the Swivelheads and released as the B-side to Jeanette which features as the second track on the same album.